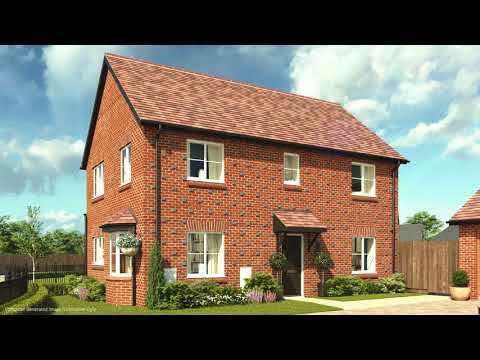 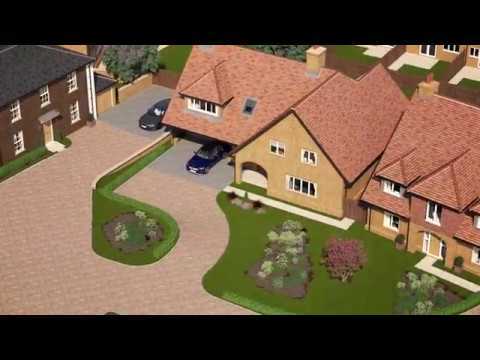 There are new homes in 14 developments found within 30 miles of Leighton Buzzard with houses and apartments also available. 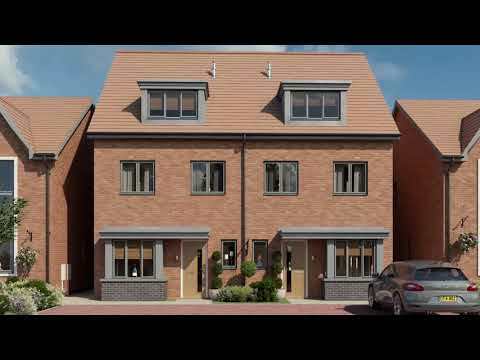 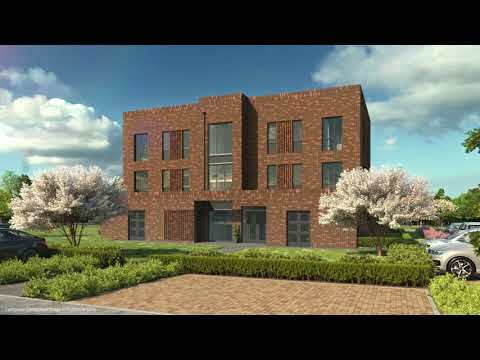 Morton Park in Wavendon has been designed to cater for a variety of lifestyles, offering a contemporary selection of 1 & 2 bedroom apartments and 2, 3, 4 & 5 bedroom houses. 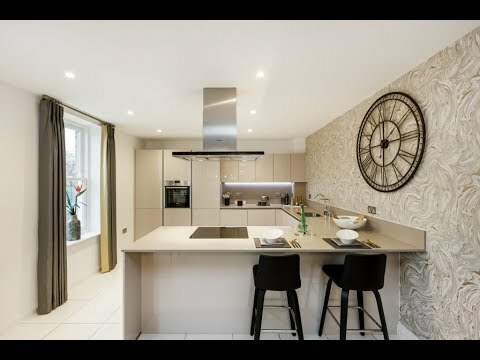 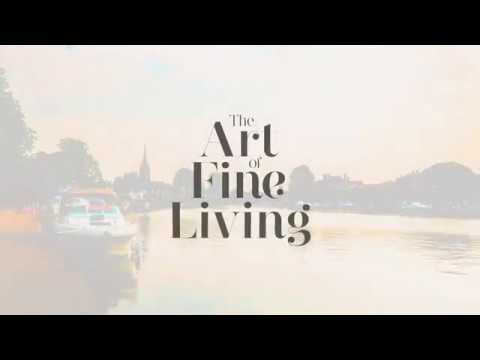 Escape to Elmsbrook for a life of idyllic luxury amongst some of Oxfordshire's most beautiful countryside to live in a contemporary home designed for the future and offering a whole new standard in sustainable living. 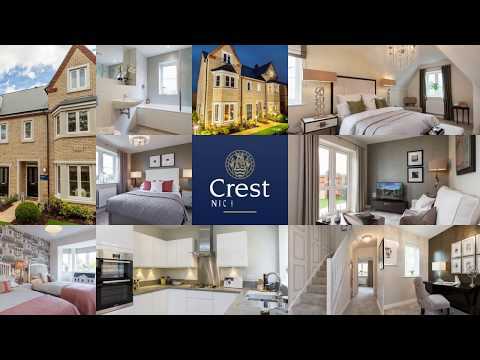 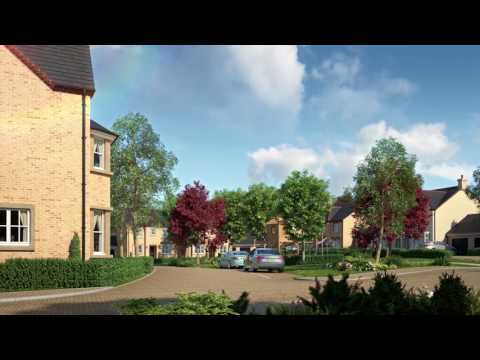 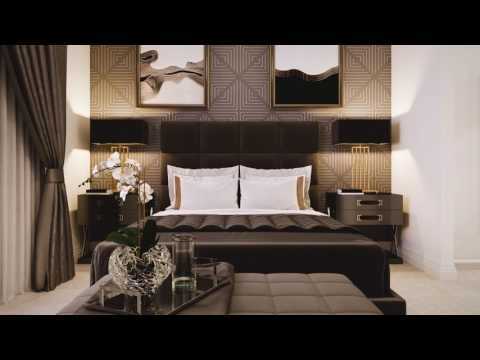 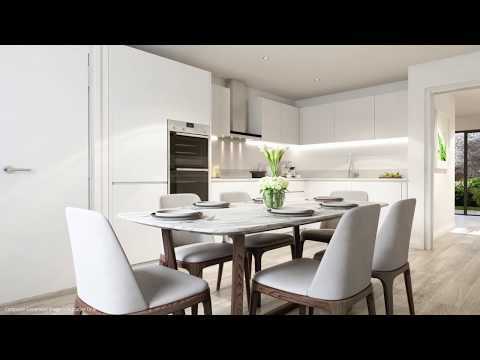 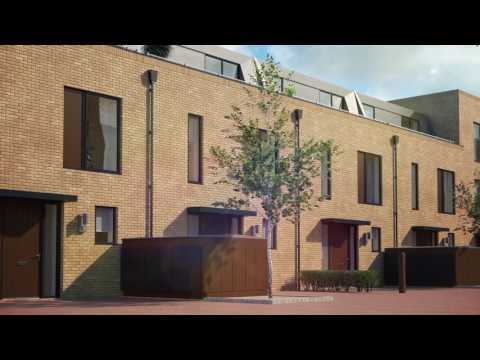 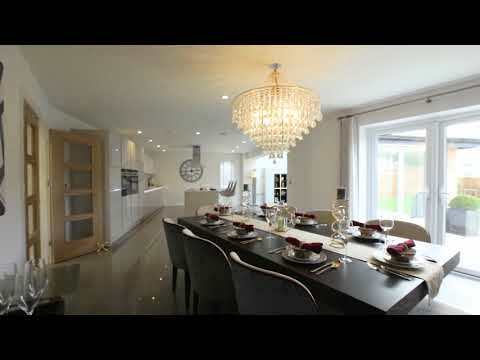 Elmsbrook is a joint development by Crest Nicholson and FABRICA.